Configura, maker of CET Designer software, will demo CET Designer this February at LogiMAT in Stuttgart, Germany. 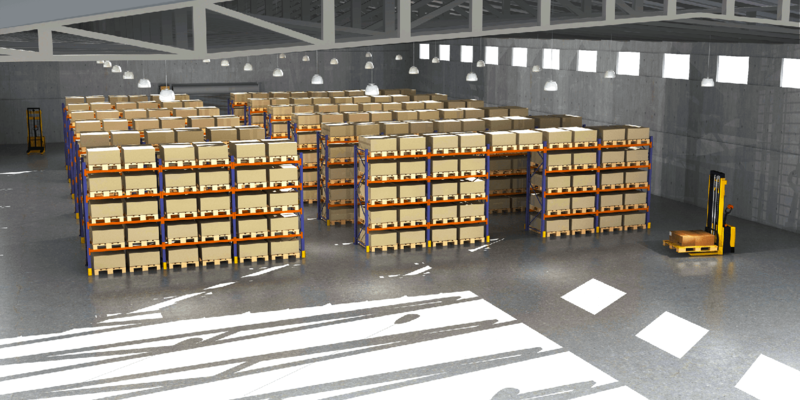 CET Designer helps people who design warehouses and other large spaces for the material handling industry. Used by thousands of people globally, CET Designer helps manufacturers and their distributors by providing a single software solution for the entire sales and order process. Manufacturers partner with Configura to create CET Designer Extensions. The technology makes selling configurable products fast, easy and extremely accurate. CET Designer is Configura’s “core” Parametric Graphical Configuration (PGC)-based software platform; an Extension is an addition to the platform with the manufacturer’s products – represented as 2D and 3D symbols and including all of the rules, parts and pricing associated with the products – programmed into the Extension. While the user is designing the space, the software – behind the scenes – is tracking components, calculating pricing, automatically updating the bill of materials and preventing user error. When the layout is complete, the user can generate price quotes, photorealistic renderings, fly-thru videos, virtual and augmented reality experiences, 3D PDFs, installation drawings, reconfigurations and bills of materials – in other words, everything needed to propose on work and place orders. “CET Designer reduces the time spent designing and specifying a warehouse from months to just weeks,” Gustafsson said.